Why is tramp metal detection key to mining safety and productivity? In an industry as focused on safety compliance as mining, site operators need to be aware of ways they can guarantee worker and equipment safety while still maintaining high levels of productivity. 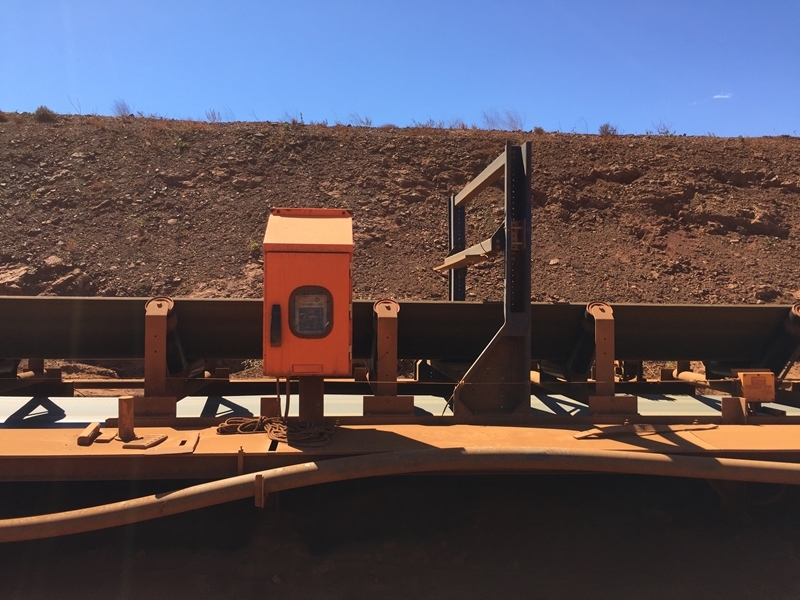 A recent survey from the Western Australian Department of Mines claims conveyor belts and systems were nominated by more than 70 per cent of industry workers as the most dangerous piece of conveying equipment on a mining site. Belts were nominated by 70 per cent of industry workers as the most dangerous piece of conveying equipment on a mining site. 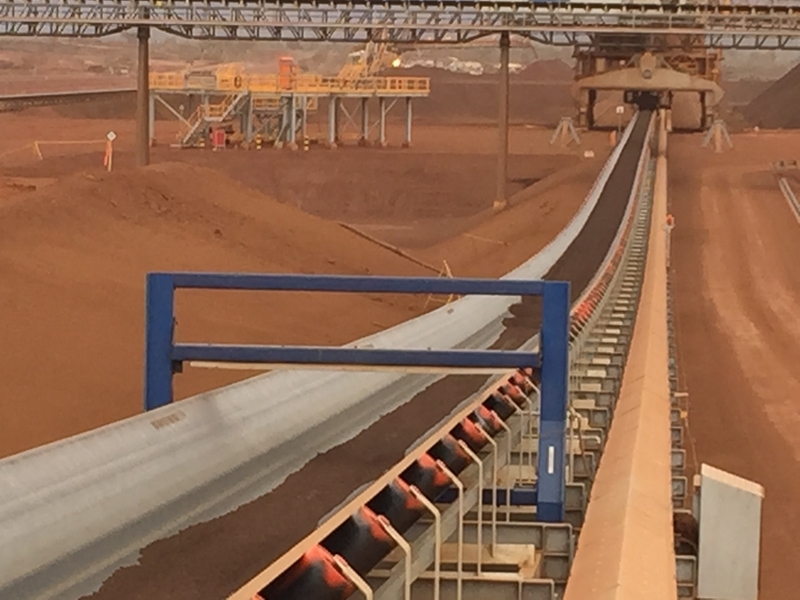 Conveyor belt systems are integral to mining operations – the transport of material along a production line is indispensable to processing. However, wear and tear means they can become a risk to worker safety, especially if tramp metal makes its way into the machine. To avoid this issue and ensure worker and equipment safety, investing in a tramp metal detector can take your operation a long way. See why tramp metal detection is key to mining safety and improving productivity. Tramp metal will inevitably make its way into your conveying systems and other equipment. However, a tramp metal detector can help to reduce the amount of metal that can become built up in your machine and eventually lead to breakdowns.Not only does this hamper your productivity as you waste time and money on repairs, but buildups of excess metal can also seriously compromise the safety of your mine workers. Mining conveyor belts are vital to operations – but can be exposed to dangerous tramp metal buildup. An incident report from the Department of Mines indicates that fatalities from tramp metal buildup are possible. In the recorded incident, a shard of excess tramp metal was fired from a piece of equipment at high speed, narrowly missing the equipment operator. A tramp metal detector would have been able to detect the excess metal and give site operators the chance to regularly maintain and de-tramp their equipment, improving mining worker safety onsite. Tramp metal detectors are not only valuable for protecting the integrity of your equipment and the safety of workers – they also help boost productivity levels. By regularly assessing the quality of your mining materials, you can check for impurities and scrap metals that may compromise of your final product. In doing this, you ensure your mining site maintains a reputation for quality output. Additionally, you can lower the costs associated with site audits and equipment maintenance by using tramp metal detectors to find pieces of broken metal and machinery hidden on your site. Keeping your mine site active as much as possible is key to boosting productivity – and could make a difference of thousands of dollars. Your mine site will be a safer and more productive place to work with a tramp metal detector. Increased sensitivity – it can detect impurities in wet conductive materials quickly and accurately. Lowering the rate of false alarm calls and improving the production process. Being manufactured with an LCD display, touch button keypad and new menu – set up for easy calibration and use. A tramp metal detector can mean the difference between a safe and productive mining site and thousands of dollars in damaged equipment or worse. Backing yourself with the best equipment in the industry is essential if you want to make your mine a safe and productive place to work. For more information about the Oretronic IV or other equipment we provide, contact SRO Technology today by clicking the image below.